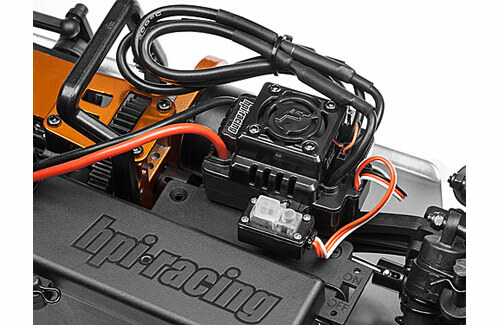 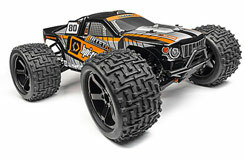 All Products > "110662 HPI Racing Bullet ST Flux RTR (2.4GHz)"
Are You Ready for the Speed and Power of the Bullet Flux? 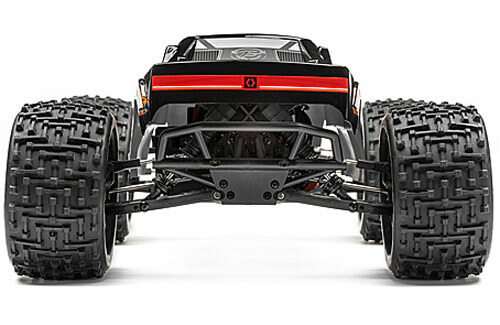 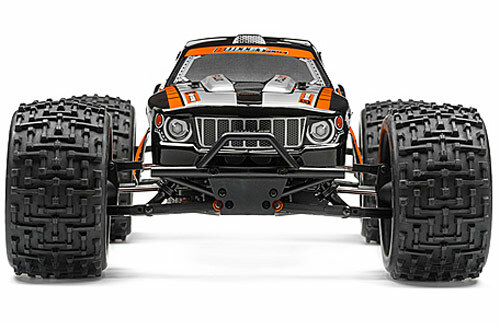 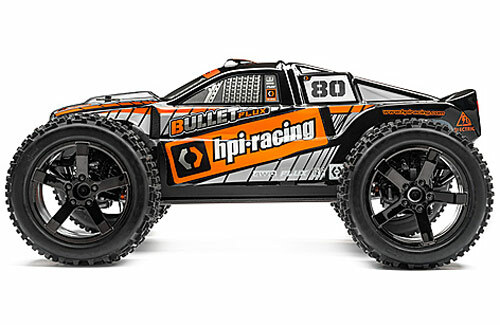 The hugely popular HPI Bullet ST Flux has been updated with an all-new look, and this super tough off-road fun machine is ready for action at your command! 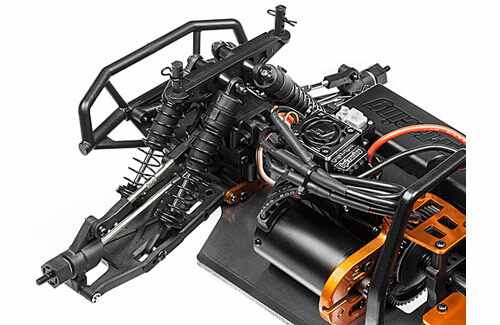 The Bullet ST Flux can blast through any type of terrain thanks to the immense power of its powerful brushless motor going through its 4WD drivetrain. 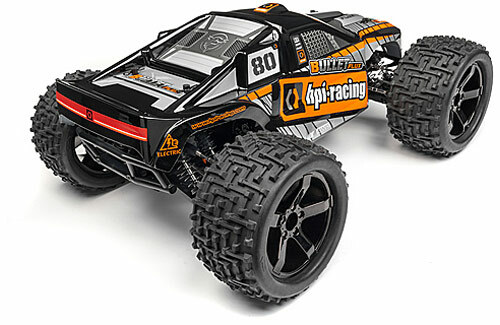 Getting to awesome speeds and catching massive air has never been more fun! 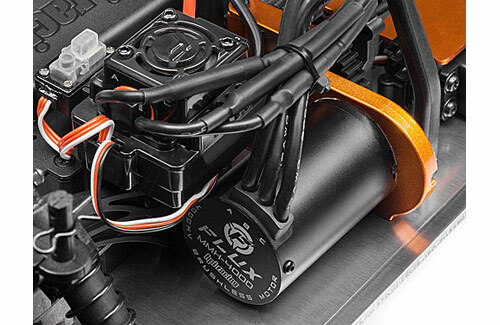 The durable, robust design of the Bullet means it can take hard landings and rough action, and the waterproof protection means it's protected from the elements so you can enjoy year-round action.